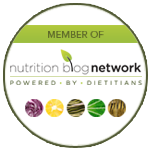 Things Nutritionists Like: Smoothies | Health Stand Nutrition Consulting Inc.
As a Registered Dietitian why do I love smoothies? Smoothies are an easy way to get more fruits and veggies that supply key vitamins, minerals, fibre and phytonutrients (health-promoting components in plant-based foods) needed for good health and reducing the risk of heart disease and cancer. March is annual nutrition month and this year’s campaign theme focused on making small changes instead of trying to change everything at once. 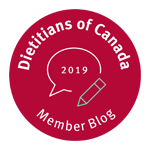 The most recent Canadian Community Health Survey showed that 60% of Canadians reported that they did not consume fruits and vegetables five or more times per day. This may mean for many Canadians they are simply not getting enough fruits and veggies for good health. 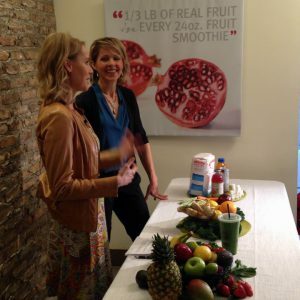 What is the difference between juicing, smoothies and other “fruit” beverages? Smoothies offer the best nutrition since whole fruits, veggies that supply fibre and phytonutrients are included. Other wholesome ingredients such as calcium-rich foods and protein-rich items (that add satiety) can also be blended. But don’t smoothies and even fruit have SUGAR in them? The difference between them all is nutritional density or the amount of vitamins, minerals and fibre they contain. 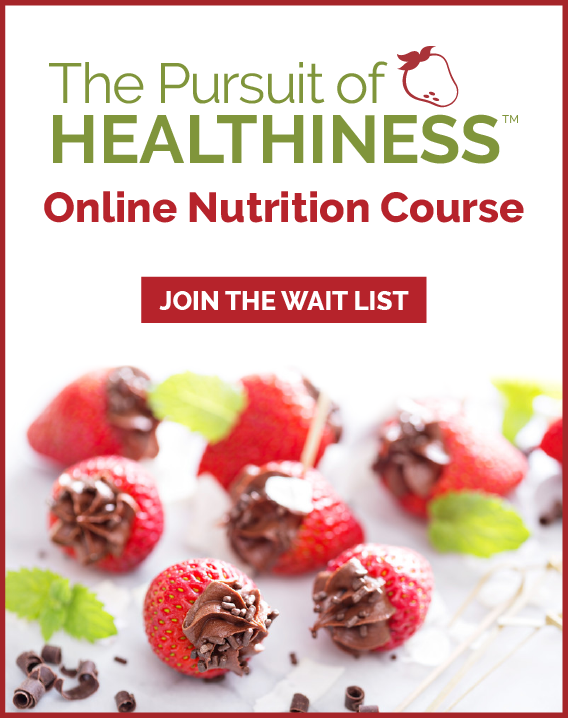 The World Health Organization (WHO) and Health Canada suggests there is no need to reduce the amount of sugars in fresh fruits and vegetables, and sugars naturally present in milk because there is no reported evidence of adverse effects and considering they contain healthy nutrients. It can be confusing on a label to see foods such as a carton of milk or package of baby carrots displaying grams of total sugar. These foods obviously do not have sugar added to them but contain natural carbohydrates (milk contains lactose and carrots contain fructose and glucose). Not all smoothies are created equal. In fact, many ‘smoothie imposters’ are nothing more than an overpriced slushy drink or sugary drink that contains no actual real fruit. Promotional words such as “fruit punch, fruit drink, fruit cocktail, fruit beverage, fruit sorbet” are used (imply sugar has been added. What type of smoothie is best BEFORE exercise? The amount and type of food we can eat is highly individual and takes some experimenting to get it right. The ideal smoothie choice if you only have an hour or two before starting a workout or training session is a smoothie that contains primarily carbohydrates since this is easily digested and can top up your energy levels. Choose smoothies that have that contain good sources of carbohydrate such as fruit, unsweetened juice, coconut water and almond milk. For smaller appetites, and if you don’t have much time before intense activity go with a snack-size smaller smoothie. What type of smoothie is best AFTER exercise? The recovery nutrition meal is the most important meal of the day for recreational fitness enthusiasts and athletes. This is because your recover meal provides the key essential nutrients to ensure you show up at your next workout fresh and can train hard again to see the results you are looking for in strength and endurance. Choose smoothies that have a mix of both carbohydrates and protein. Post-workout is an ideal time to choose a protein smoothie or order your favorite smoothie and add a protein powder as an extra benefit. Protein from foods such as milk, yogurt, hemp hearts and protein powder help to repair muscle tissue and boost immune function. Carbohydrates from fruit, unsweetened juice, coconut water and almond milk are also essential to restock muscle glycogen (carbohydrate) and so you don’t show up fatigued at your next workout. These items also contain antioxidants that help your body recovery from high-intensity activity. Can you tell me about the upcoming Jugo Juice 10k race happening as part of the Calgary Marathon race ? On Sunday, May 29th the annual popular Scotiabank Calgary Marathon is happening. Not only is there a marathon there are multiple race distances that are good for every age and ability – including kids. Jugo Juice is once again sponsoring the 10km race, which you can register for at www.calgarymarathon.com. 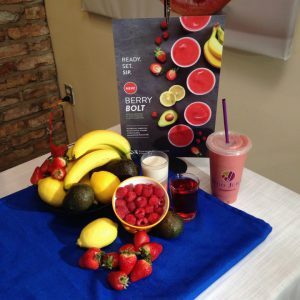 The “Berry Bolt” recipe and smoothie name was the winning option from the online contest hosted by Jugo Juice and the Calgary Marathon and is an exciting new addition to the smoothie line up at Jugo Juice.